Baby Blush is a solid cheek cream formulated with our PolyCloud technology which creates an airy, fluffy texture that is so light, smooth, and silky on skin! 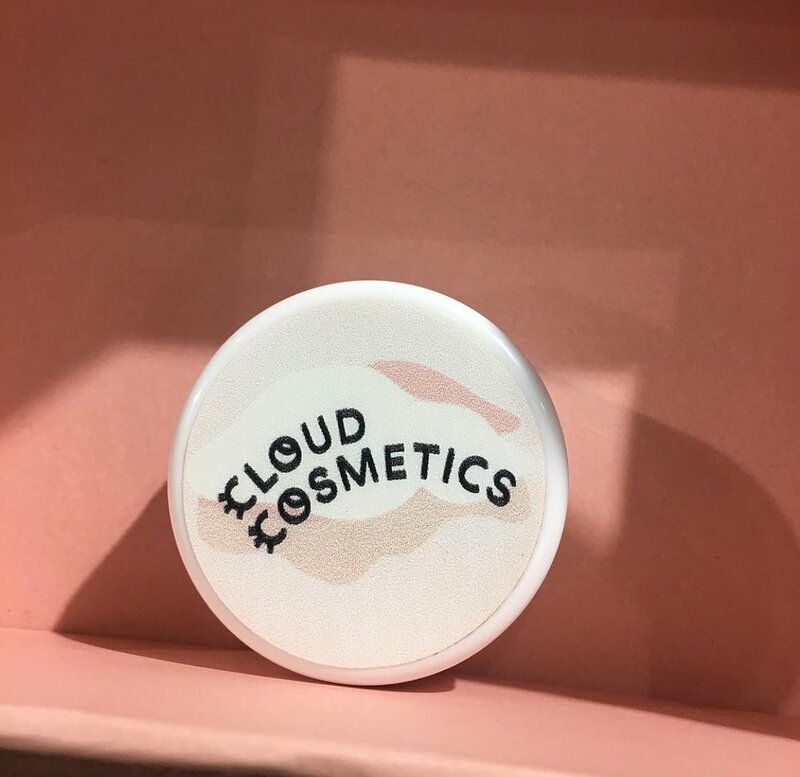 The unique cloud soft consistency creates a clean, airbrushed effect on skin. It’s matte, airy and super lightweight. It is not shiny and does not feel sticky or waxy. Available in Saturday Fluff shade—this shade is the blush version of our bestseller HMLR lipstick, Saturday Yay, a universally flattering old rose shade with a tinge of gold dust. How to use: Twist off the lid and use fingertips to apply the product. Comfortable, long-wearing (up to 24hr), smudge-free, water-proof, and weightless. Ingredients: Dimethicone, Cetearyl Dimethicone Crosspolymer, Candellila (Euphorbia Cerifera) Wax, Cetyl Alcohol, Caprylic/Capric Triglyceride, Phenyl Trimethicone, Aluminum Starch Octenylsuccinate, Kaolin, Mica, Silica, Titanium Dioxide Anatase, Titanium Dioxide, Phenoxyethanol, Ehtylhexylglycerin, Red Iron Oxide, Yellow Iron Oxide, Black Iron Oxide, Mentha Piperita (Peppermint) Oil.